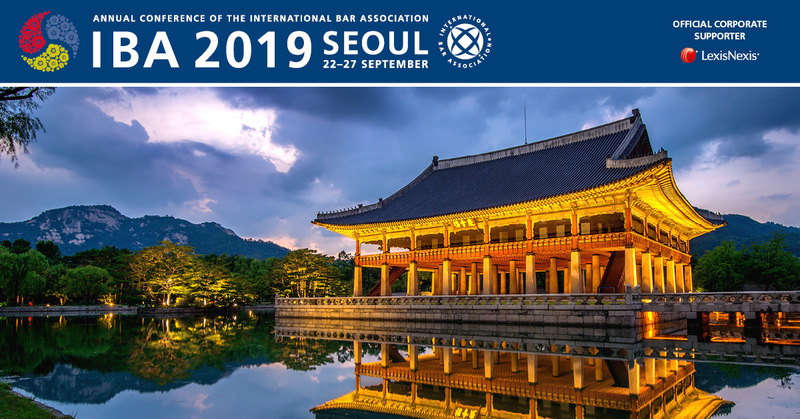 The April, 2013 Inter-Pacific Bar Association (IPBA) annual meeting in Seoul provided the inspiration for the founding of Asia Law Portal. Conference attendees were told by Alan Hodgart that the Asia-Pacific legal market will double in size by 2017 – making it the second largest legal market in the world behind the United States. 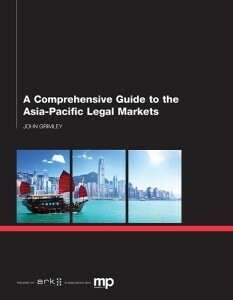 In subsequent research for the book: A Comprehensive Guide to the Asia-Pacific Legal Markets, Dr. George Beaton predicted the market may double by as late as 2022. 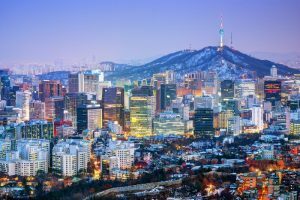 Now in its’ sixth year in publication, Asia Law Portal will continues to seek to add to the understanding of the region’s legal markets — and in particular, the economic opportunity it presents to lawyers, legal services sector professionals and the corporate management teams and entrepreneurs operating or seeking to operate within it.